Natures Menu, the UK’s number one for raw pet food is offering a two weeks supply of its brand new premium range, True Instinct Raw Boost dog or cat food, to ten lucky winners. 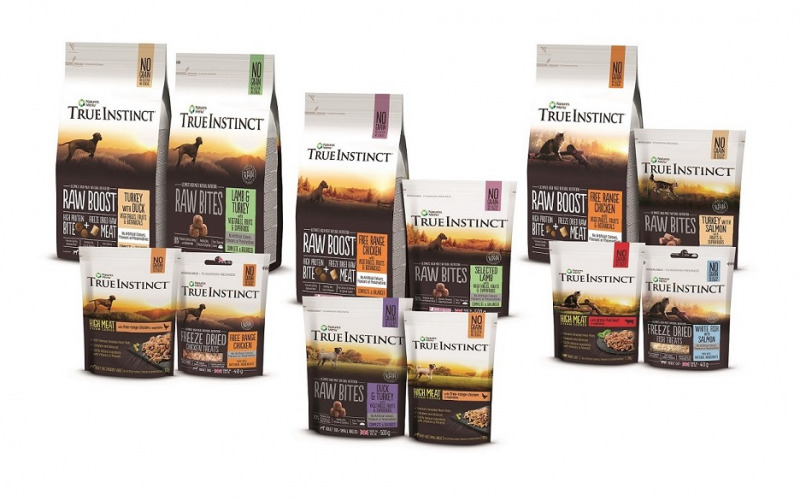 True Instinct Raw Boost combines a high meat bite with a freeze dried raw meat piece offering all the convenience of dry with all the benefit and taste of raw that your four-legged friends are sure to love. For more information about True Instinct’s complete and balanced grain and gluten free, natural raw and raw-inspired products, visit the Natures Menu website to find out more.